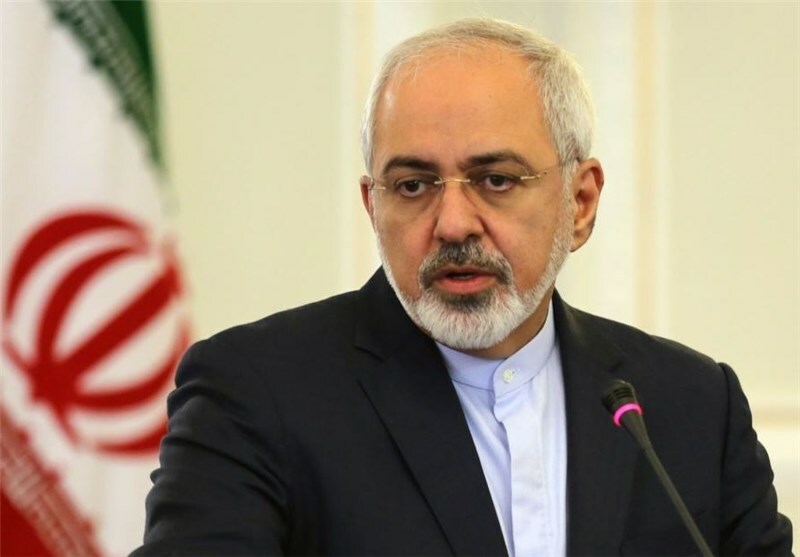 TEHRAN (Tasnim) – Iran’s foreign minister cautioned that the hegemonic powers are repeating mistakes of the past by arming the terrorist groups with chemical weapons, stressing that lack of international reaction will lead to catastrophic incidents like the 1987 bombing of Sardasht. Foreign Minister Mohammad Javad Zarif released a message on Monday on the 29th anniversary of massacre of civilians in Iran's northwestern city of Sardasht in chemical attacks carried out by the Iraqi army under former dictator Saddam Hussein. “Today, we are witnessing the repetition of the same past mistakes by the hegemonic powers and arming of the terrorist groups, including Daesh (aslo known as ISIL), with poisonous material and chemical weapons amid the internal developments of Syria and Iraq,” the top Iranian diplomat warned. Zarif also raised the alarm that the international community’s lack of serious responsibility to deal with that threat would cause another catastrophic incident like the chemical disaster in Halabja and Sardasht. The minister also highlighted Iran’s active role in the Organization for the Prohibition of Chemical Weapons (OPCW), and urged the other member states to honor their commitments to the convention on the prohibition of the development, production, stockpiling and use of chemical weapons and on their destruction. The city of Sardasht in Iran's northwestern province of West Azarbaijan is the third city in the world after Japan’s Hiroshima and Nagasaki which became the target of Weapons of Mass Destruction. In June 28 and 29, 1987, Iraqi bombers attacked 4 crowded parts of Sardasht with chemical bombs and engulfed its residents, women and children, young and old, with fatal chemical gases. The attacks killed 116 citizens and injured over 5,000. Now 29 years after the attacks, reports suggest the region is once more under chemical attack by Daesh (ISIL) terrorist group. Last year, Daesh reportedly used the mustard agent a number of times against Iraqi Kurdish Peshmerga forces in the Mosul Dam area, and against civilians in the northern Syrian town of Marea.